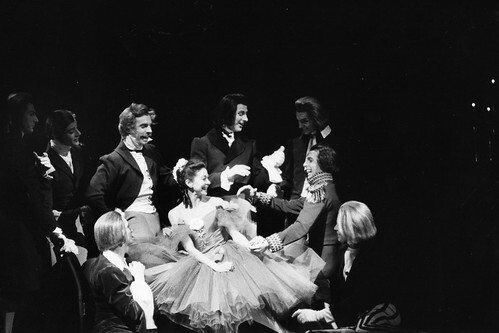 Articles tagged with "Margot Fonteyn"
A new feature-length documentary captures the backstage preparations for the return of The Royal Ballet's iconic Christmas production. 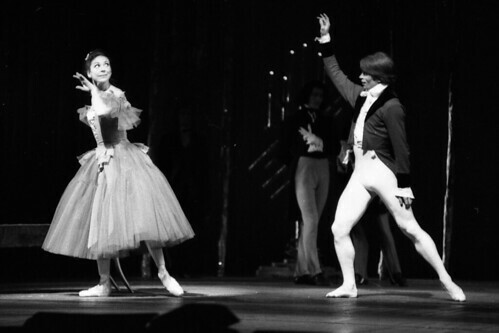 Debate: Is ballet an art form or a sport? 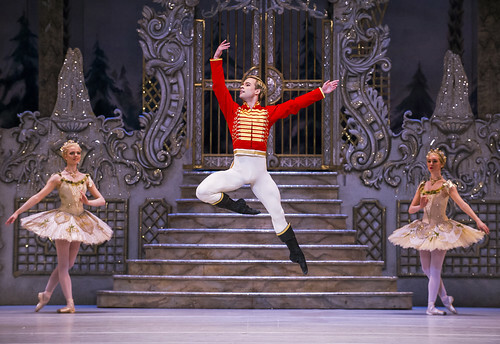 Combining extreme physical exertion with grace, beauty and subtle interpretation: are dancers athletes or artists? 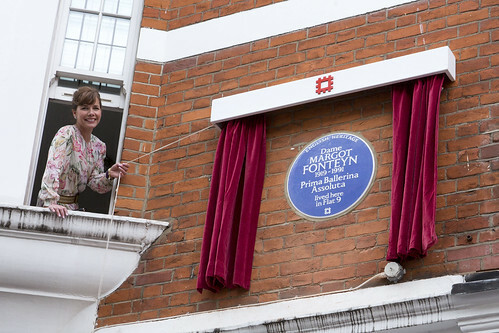 Iconic blue plaques affixed to the former homes of two of 20th century ballet's greatest stars celebrate their careers and legacy. 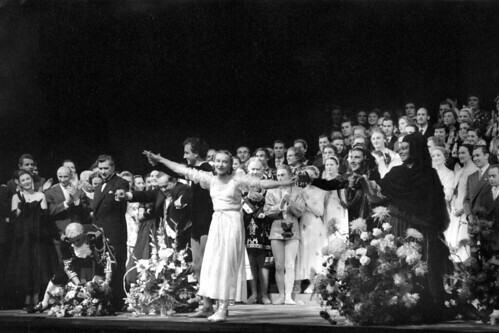 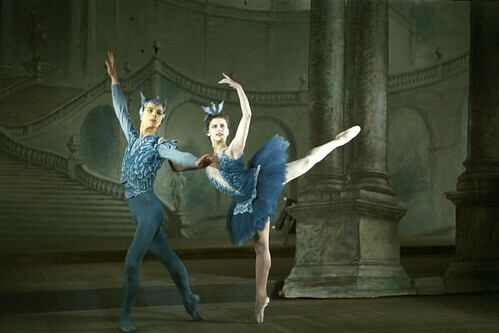 The Royal Ballet's classic production is 70 years old this year.